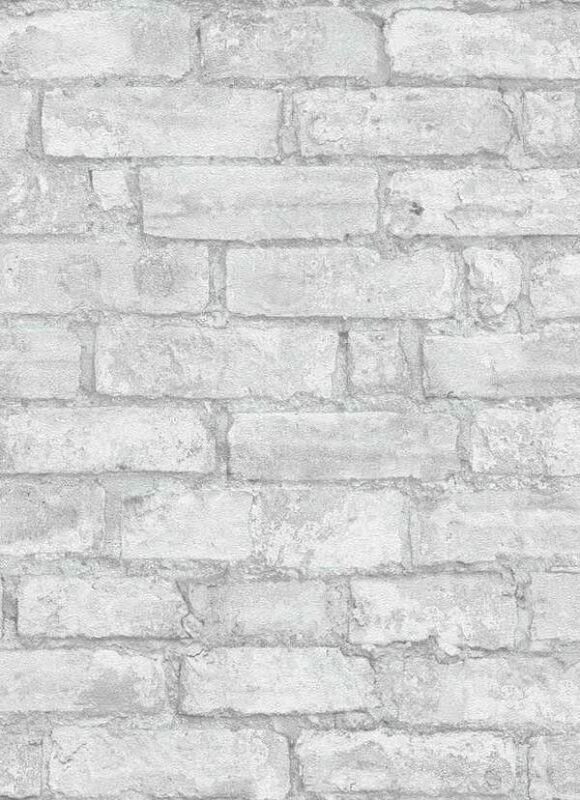 A realistic rustic brick wallpaper from the imitations range! 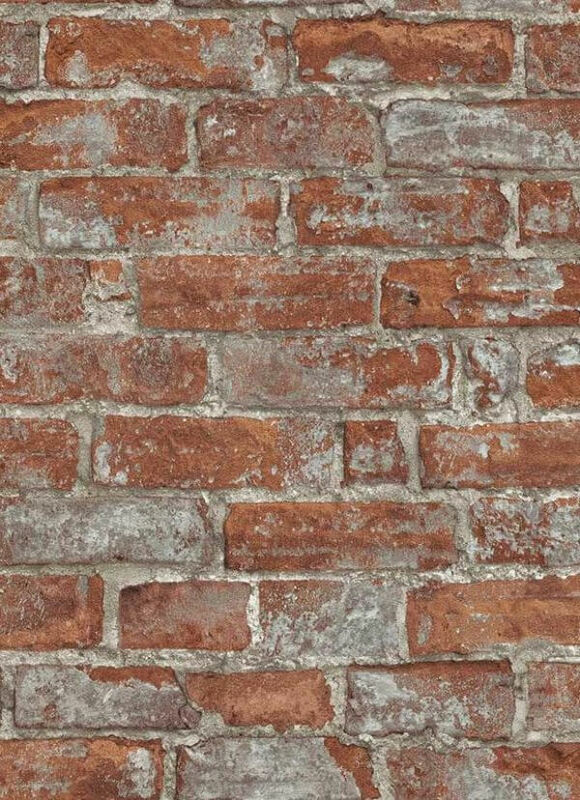 This stunning design is one of the most effective and realistic brick wallpapers we have come across, so effective and in a beautiful set of colour options. 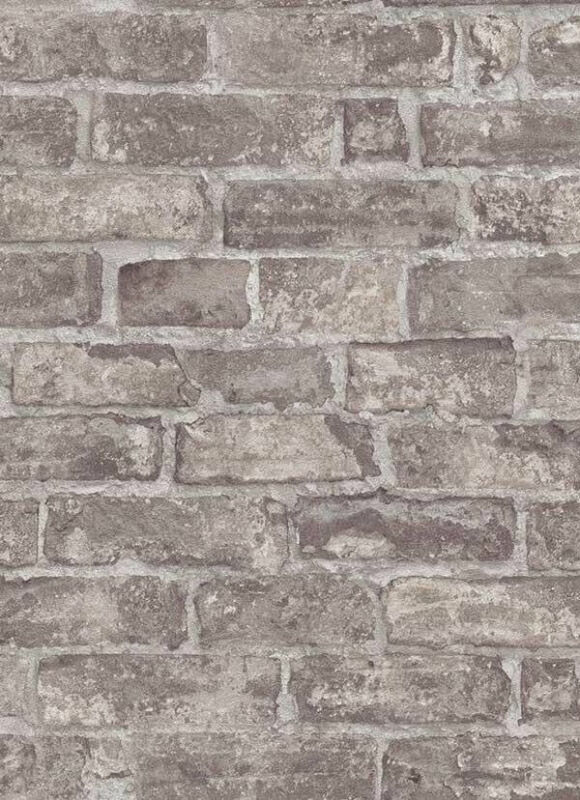 As a paste the wall vinyl you will find it easy to hang and its as an extra washable wallpaper its versatile so suitable for use in any room in your home.